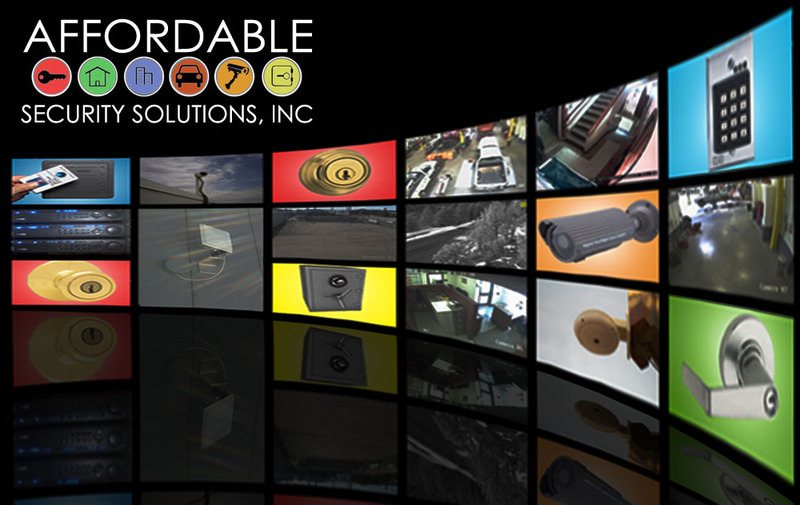 Affordable Security Solutions is a full-service local Denver locksmith and security company taking care of any locksmith and security need from installing residential locks to complex access control systems. We are highly skilled in the commercial locksmith industry as shown by the trust of our customers such as Walmart, Home Depot, Bed Bath and Beyond and many more retail companies and restaurant chains. Affordable Security Solutions is committed to providing our customers with excellent service along with quality workmanship in the Denver metro area. We do this by applying high standards which are reflected in our accredited membership with the Better Business Bureau, and by employing the most qualified technicians in the industry. We are happy to take on any of your security needs from automotive to residential to commercial to emergency locksmith services and safes , we do it all and we do it well! Please call to find out our range of services and reasonable prices. Unlike a lot of our competitors, we will give a straight-forward, affordable price over the phone with no hidden fees. In most instances, you will be given an exact figure on what it will cost to take care of your needs. We can also respond to most calls within 30 minutes or can schedule an appointment that's convenient for you. The information gathered on our website, including your name, email and phone number are used only for the purposes of contacting you in regards to your locksmith and security needs as they relate to Affordable Security Solutions. We do not share your information with outside sources and will not contact you with future solicitations including phone calls or emails unless specifically requested. CALL FOR OUR FREE ESTIMATE! !